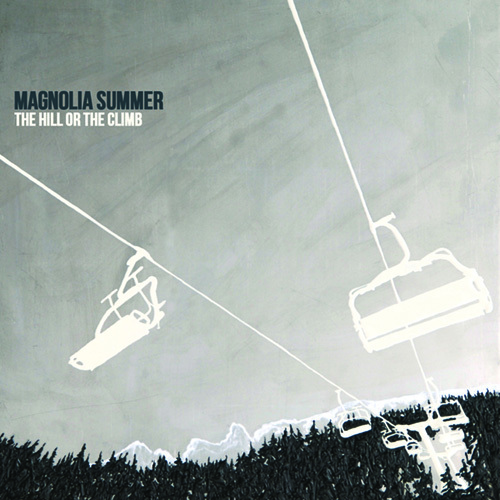 St. Louis’ Magnolia Summer return with their latest album, “The Hill Or The Climb.” The album will be available via the Undertow Music Store as well as on iTunes, Amazon, and other digital music outlets. Physical copies will be also available at select select independent music stores. We are thrilled to post a new video for the song, “Needles and Pins” from our latest record, The Hill Or The Climb. The video was created by Mark Ray at the Portland based North. On June 6, Magnolia Summer will play at the 18th annual Twangfest festival in St. Louis. 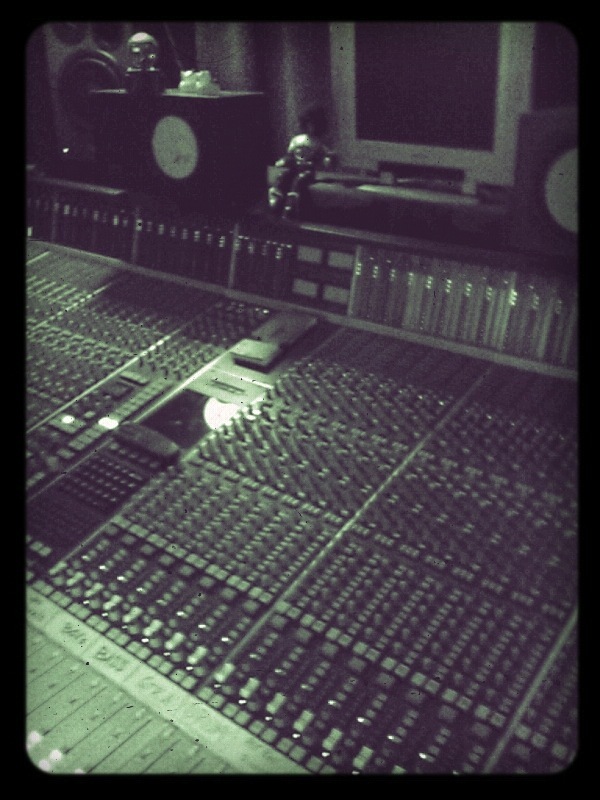 The show will be at Off Broadway with Chuck Prophet and the Mission Express and The Dream Syndicate. VIP packages are on sale now for $135, which gets you guaranteed access to all four nights of Twangfest 18, the official T-shirt and poster, an invitation to the opening reception at Plush and access to the special, limited-seating, afternoon house concert with the Dream Syndicate on Saturday, June 7. The VIP package is limited to the first 50 purchases, so get yours today! Magnolia Summer will be performing at Fair St. Louis on July 6, 2013. The concert free, all ages and located at the Gateway Arch in St. Louis. Counting Crows will headline. A free fireworks display will follow the evening. For more information, visit the Fair St. Louis website. 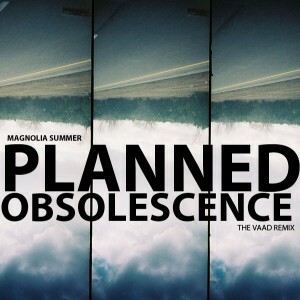 Magnolia Summer is currently working on a new record to be released in mid 2013 with tour dates to follow. The band will be returning to work with Jason McEntire at Sawhorse studios. For progress reports and other random pieces of information please follow us on Facebook and Twitter for updates. In the meantime, check out some of the amazing bands from St. Louis. Best wishes! Now available from the Undertow Store – Lines From The Frame (deluxe edition). A double CD that includes Lines from the Frame and both 2010 EPS (The Current Moves & The Slip That Leads Into The Fall). Packing is a hand stamped design on a recycled sleeve. Limited quantities available. On December 2, Chris and John will be joining The Vaad who will be performing at the 1st Annual Hanukkah Hullabaloo at Off Broadway. 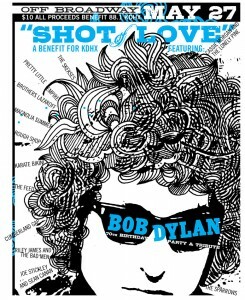 On Friday, May 27, Magnolia Summer will join a number of great St. Louis bands to pay tribute to Bob Dylan. To celebrate his birthday, your friends at 88.1 KDHX are throwing a party, featuring 12 St. Louis bands covering the songs of the master. Emcee for the evening will be the fabulous Cat Pick, host of Emotional Rescue on 88.1 KDHX. All proceeds benefit 88.1 FM KDHX! Show starts promptly at 8PM. Thank you djimaging for posting! 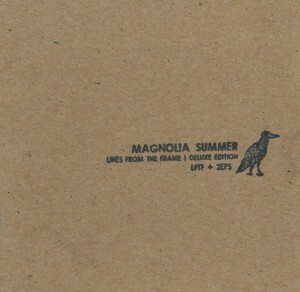 Listen to live clips from Magnolia Summer’s session on BBC2. Chris Grabau and John Horton were interviewed by the legendary Bob Harris and performed three songs live (original broadcast date: 2/20/2011). [UPDATE] Listen to the full interview here: Bob Harris Interview’s with Magnolia Summer on BBC2.